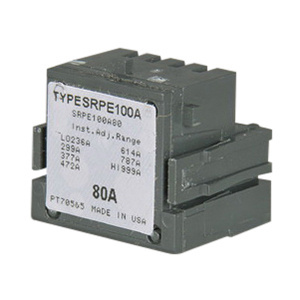 GE Industrial Rating plug is rated at 70-Amps and 480-Volt AC. This rating plug employs MicroVersaTrip® Plus and MicroVersaTrip® PM trip of range 205 - 700-Amp for ensuring reliable performance. Rating plug is UL listed and CSA certified.